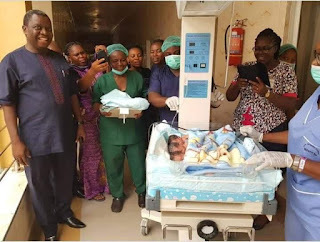 Home Current Affairs UNIZIK’s Deputy Vice Chancellor, Prof. Charles Esimone, Welcomes Quadruplets As First Babies, After 12 Years Of Barrenness. UNIZIK’s Deputy Vice Chancellor, Prof. Charles Esimone, Welcomes Quadruplets As First Babies, After 12 Years Of Barrenness. 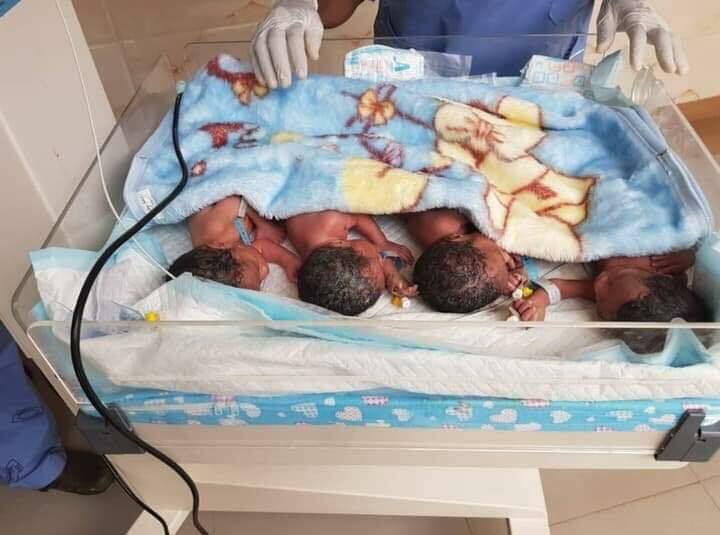 The Deputy Vice Chancellor of the Nnamdi Azikiwe University, Unizik, has just welcomed his second babies after about 4 years and 12 years of waiting on the Lord to bless him with his own children. The bungles came as Quadruplets, that is, FOUR CHILDREN as one, compensating him for all the years he had to wait for them to come. 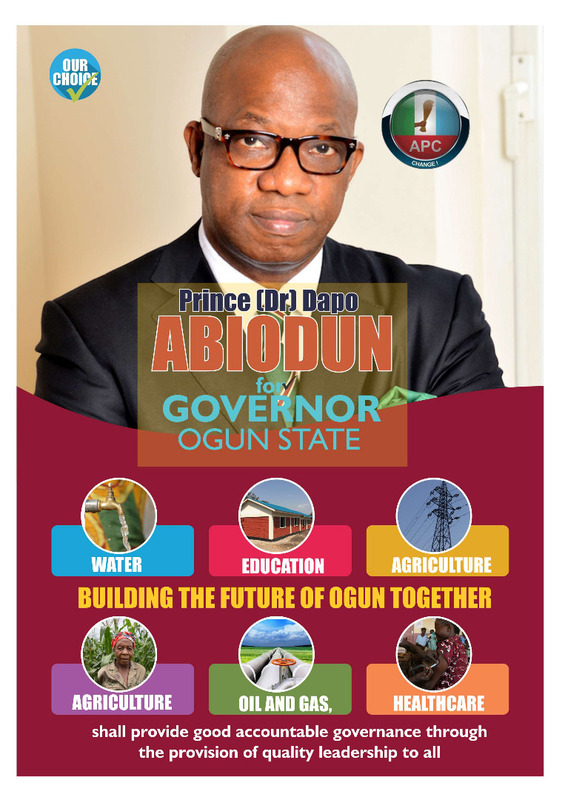 Quit elating this is and we congratulate the Prof and his entire family and praise God for the wonders He has done.